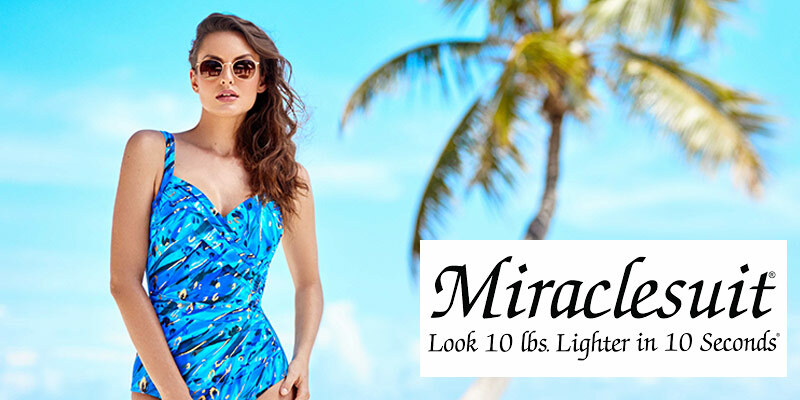 Capriosca Swimwear is designed with one goal in mind: to make every woman feel beautiful. 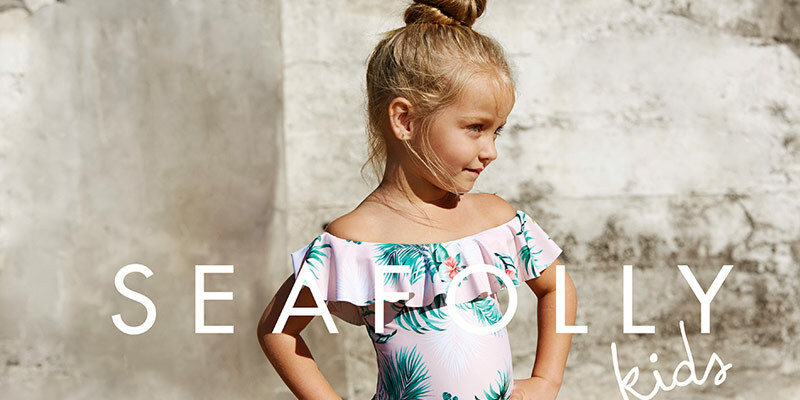 Focusing on flattering figures and comfortable designs, Capriosca offers women of all shapes and sizes the perfect piece to enjoy the beach or pool this season. All pieces in the Capriosca swimwear range epitomise comfort and support, as well as being designed to enhance the silhouette. Check out the trendy new Capriosca wet shirt selection for a sun smart alternative to the traditional beach bikini and their swim skirt for a beautiful alternative to traditional board shorts.